Meet Vine Double Bay, the seriously delicious new kid on the block in Sydney’s Eastern Suburbs. Vine Double Bay is part fine-dining room, part lounge & cocktail bar. 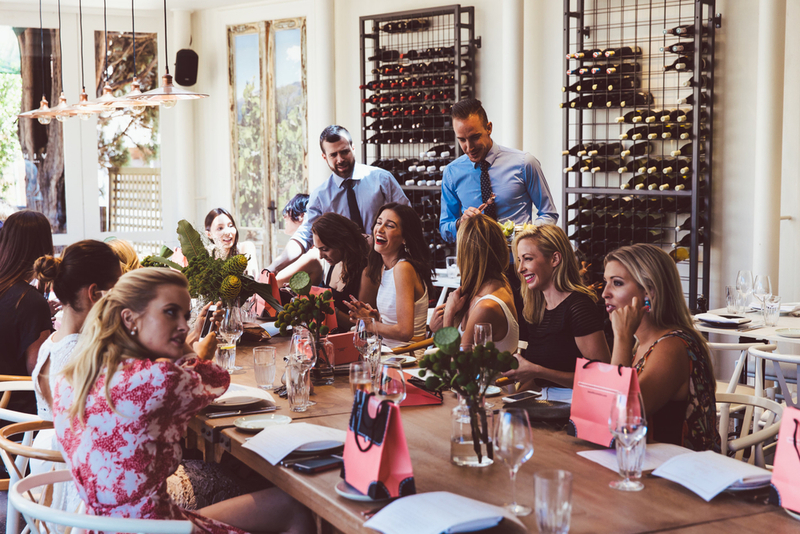 A light, sophisticated and versatile space, it has a distinctly European feel with that fresh Sydney twist that effortlessly flows throughout the venue and menus. Executive Chef Drew Bolton (formerly of Aria) has created a contemporary menu with a French heart, perfectly paired with a unique selection of wine, champagne and cocktails. You definitely check out this new dining destination as soon as your UBER can get you there. SIMON SAYS game plan? Head down on a Sunday afternoon when the venue hosts live acoustic artists. Order a magnum of rosé and the sashimi of hiramasa kingfish. Get comfortable. Order more of everything. Leave a very happy human. And now some images of their delicious wares things to get you in the mood.